Antinutrients are different chemical compounds found in our foods which have a negative impact on our health. These can both be synthetic additives or naturally occurring in our foods, which interfere with the absorption of nutrients. These antinutrients can even negatively impact the way in which the enzymes in our digestive tract work, further inhibiting the breakdown and absorption of these important nutrients. These types of compounds can be found in a variety of foods as well, including legumes, seeds, roots, and leaves of some plants. Many of us already have a problem being deficient in a nutrient two already, so it would be in our best interest to know what foods contain antinutrients, and how they affect our digestion. 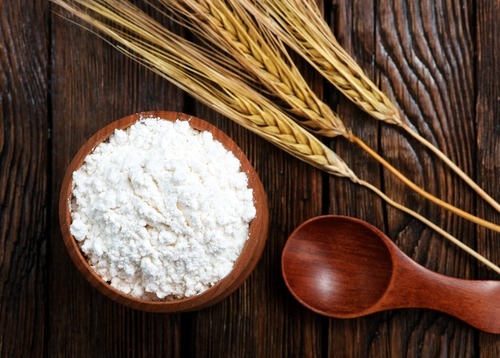 Gluten isn’t something that is necessarily bad for you, however due to the fact that it causes sensitivity and allergic reactions in so many people out there, it may be best avoided. Over time these digestive issues like inflammation due to gluten consumption can lead to rips and tears in the digestive tract, which can cause malabsorption and disease. If you’re looking to cut this antinutrient out of your diet, you need to eliminate some grains. Wheat is the number one culprit here due to how prevalent it is in the food supply, as well as barely and rye. This antinutrient is one that is arguably the one that is the most abundantly found in our food, as it is one that is found in many different types of legumes and grains. This antinutrient is found in many plants as it is essentially used as a storage pod for phosphorus. The problem with this antinutrient is that it can block the body from absorbing the vast majority of some nutrients such as phosphorus, calcium, zinc and other minerals. This can lead to problems with bone health and blood pressure, as these minerals are needed to do so. Due to the fact that this antinutrient is found in abundance in many grains and legumes, it isn’t something that we can just cut out of our diet. Luckily there are things we can do in food preparation to breakdown some of these antinutrients beforehand, such as soaking legumes or cooking them thoroughly. It is important that you remember to do so, as this antinutrient can prevent the proper breakdown of carbohydrates and proteins as well. The debate over whether or not soybeans are health foods is one that has continues to rage on due to this compound. It is one that has estrogen like properties which has scared away many men from this food. While there is no scientific evidence that consuming these plant estrogens means a man will become more feminine, it is definitely a belief that many people hold. This is not the reason why you should avoid soybeans however. With that being said, the way that soybeans are prepared in the west do not mirror that in Asia, where these plants originate. Basically these isoflavones make it more difficult for the body to carry out digestion, causing problems like bloating, gas and indigestion. This can be resolved by properly preparing the soybeans, and eating fermented varieties which can improve digestion. 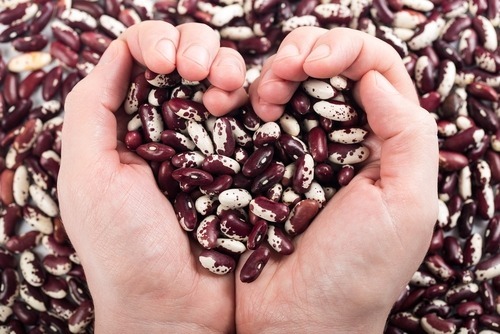 Lectins are found mainly in beans and wheat products, where it is found in huge quantities. These antinutrients are problematic because they can also cause problems with digestion, first causing bloating, gas and discomfort. The larger issue however is that the body is incapable of digesting these types of nutrients, and these plant lectins tend to get stuck and caught in the lining of the digestive tract. This in turn can damage the cells along the lining, which can cause the immune system to attack the digestive system. This not only means that the body isn’t going to be able to absorb nutrients as well as it should be, but can cause a person to feel ill too. Tannins are a type of enzyme inhibitor, one that blocks the breakdown of certain nutrients-in this case amino acids. This means that the presence of too much of this compound in the blood means that we cannot digest certain foods, especially those that are high in protein. These compounds are found in many different foods that we eat, luckily in most cases they are just trace amounts. 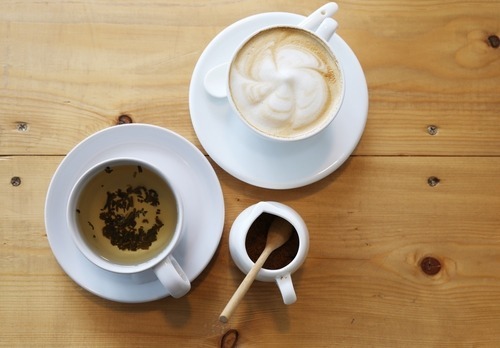 This is not the case for tea and coffee however, and you may want to reduce your consumption of these drinks.